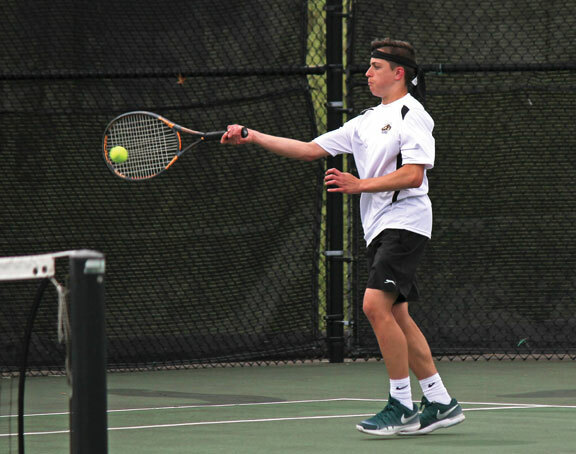 BEACON FALLS — In the last two weeks, Woodland boys tennis coach Mike Magas has seen his Hawks take vast strides in the right direction. That work has begun to pay off for Woodland (8-6), which won five of its last seven matches to end the regular season. Those two losses, though, were in tight 5-4 matches against two of the league’s top contenders, Torrington and Holy Cross. 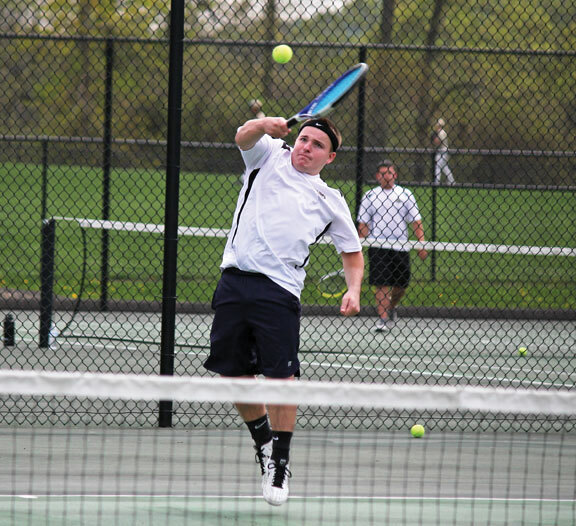 In a 9-0 sweep of Kennedy on Monday, all six singles players — Josh Powanda, Nick Hudson, Richie Weishner, Dante Polletta, Devon Polletta, and Austin Roberts — claimed 8-0 victories in their matches. 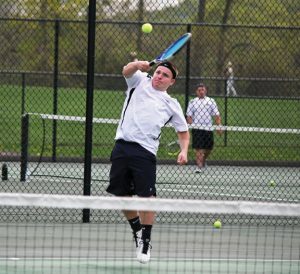 The doubles squads of Powanda and Jeff Varesio, Tim Mendes and Gabe Sousa, and Sebastian Wojcik and Vinny Zheng also cruised to wins. Magas was particularly impressed with the consistency he saw out of his players against a young opponent. The Hawks ended the regular season with an 8-1 win over Watertown on Wednesday. Powanda, Hudson, Dante Polletta, Devon Polletta, and Roberts earned singles wins. The teams of Wojcik and Powanda, Mendes and Varesio, and Zheng and Sousa swept the doubles matches. Woodland will now set its sights on the Naugatuck Valley League tournaments. The quarterfinals start on Monday. The semifinals are next Wednesday with the final set for next Friday at Woodland, followed by the singles and doubles tournaments the following week.